Shaws launch ‘Florida’, a heavy duty fireclay urinal suitable for both commercial and luxury applications, following an abundance of interest from the architectural, specifier and building trades. Already commissioned for specific installations in some of the country’s most prestigious buildings, the Company has now decided to add the product to its commercial portfolio. 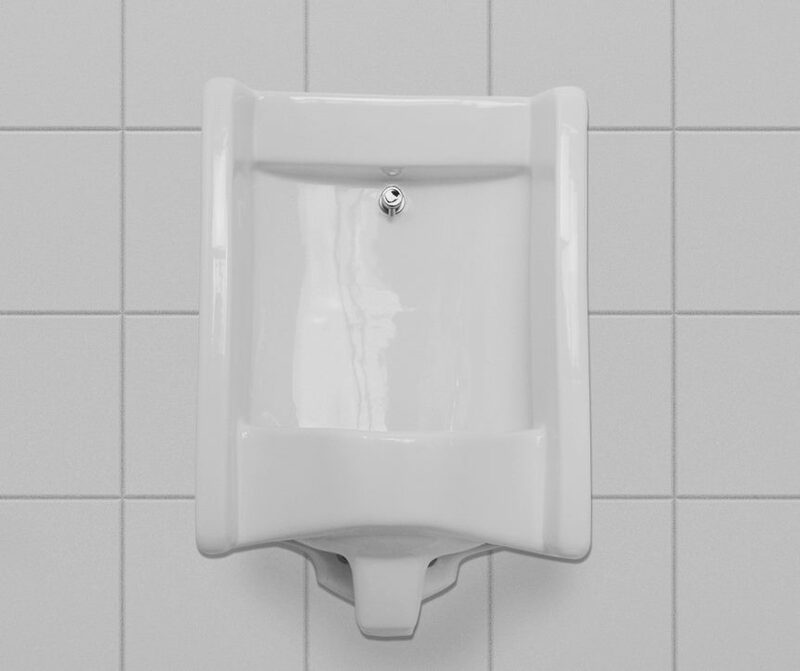 Manufactured in England in traditional fire clay with anti-bacterial glaze, to an exacting design, the Florida urinal is hand-crafted to look stylish with clean lines. With a choice of back inlet or top inlet flushing mechanism, the high quality fire clay is both tough and stain resistant. Available in pure white the Shaws Florida urinal will blend in with any colour scheme or tiled washroom area. David Dare, CEO of Shaws comments: “recognising that the quality of washrooms has become important in the interior design of restaurants, offices, hotels and other buildings, this new product, with its anti-bacterial qualities sets it apart from other washroom products and is a great addition to our existing slab urinal range”. The Florida urinal is available from 1st April 2016 through our dealer partnerships and builders merchants.